At the 20th Anniversary of the YZF-R1, Yamaha Japan introduced the 2019 Yamaha YZF-R25 and the YZF-R3. Both the motorcycles have received numerous changes to their bodywork and now have a close resemblance to the original YZF-R1 superbike. 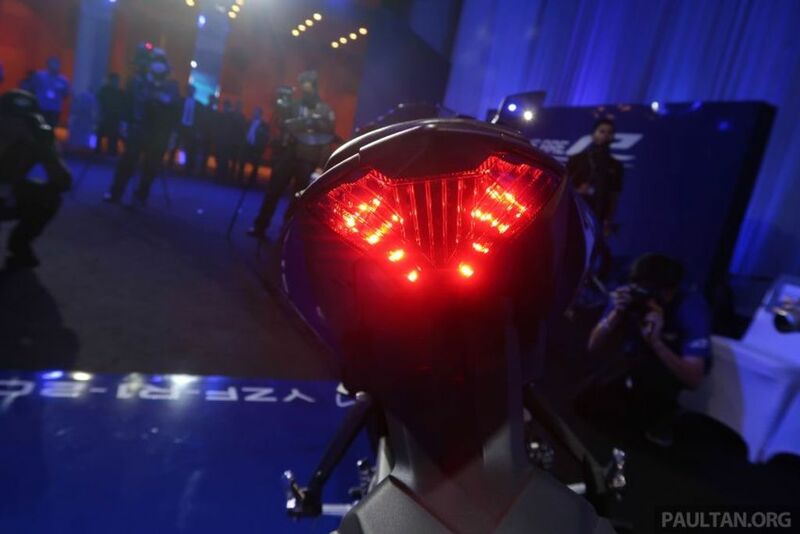 While the R3 is targeted mainly for the European buyers, the R25 which is slightly less powerful than the R3 is targeted towards the riders of the Asian continent. 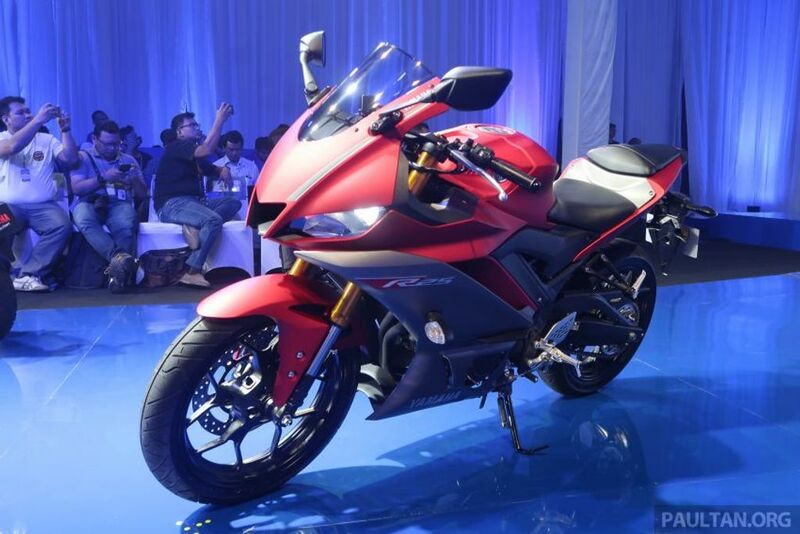 As far as the changes are concerned The R25 like we already said mentioned takes its styling cues from the bigger R1 and thus it has received sleeker LED headlamps integrated into the sharper front fairing. The old instrument cluster now has been replaced with a full LCD display which also offers adjustable shift timing light. The sportbike still retains its old clip-on handlebars and a rear set footpegs promising the same aggressive stance as we have seen on the earlier motorcycle. The R25 relies on an upside down front forks which are clamped by an aluminum triple crown. Unfortunately, these front suspension setup is non-adjustable unlike the R1 while for the rear the R25 gets a monoshock setup. The motorcycle relies on a single hydraulic disc brake for both its front and rear. 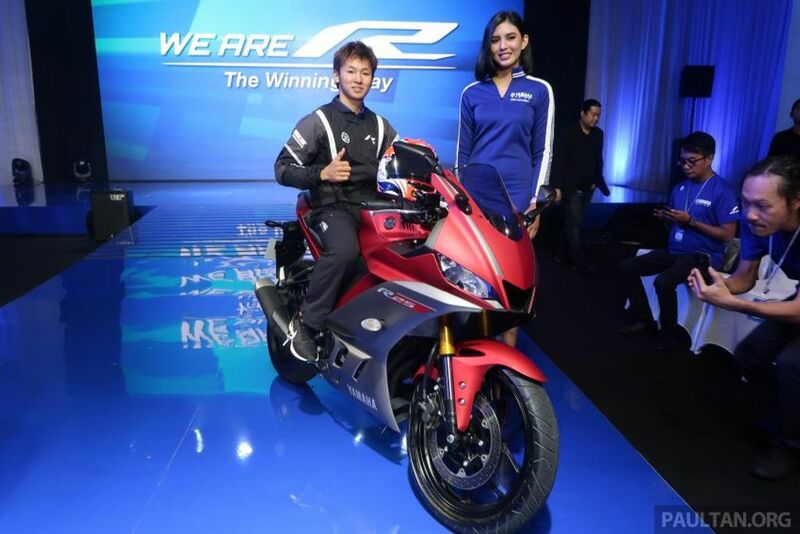 Yamaha will offer both ABS as well as non-ABS variant alongside three color options including Yamaha Racing Blue, Matte Black, and Matte Red with the R25. There has been no change in the weight of the motorcycle though which means the R25 still weighs 166 kilograms (dry weight). Coming to the engine, the 2019 Yamaha R25 is still powered by same parallel-twin, liquid-cooled fuel injected unit which is capable of producing about 35.5 Bhp of peak power at 12,000 rpm and 22.6 Nm of torque at 10,000 rpm. 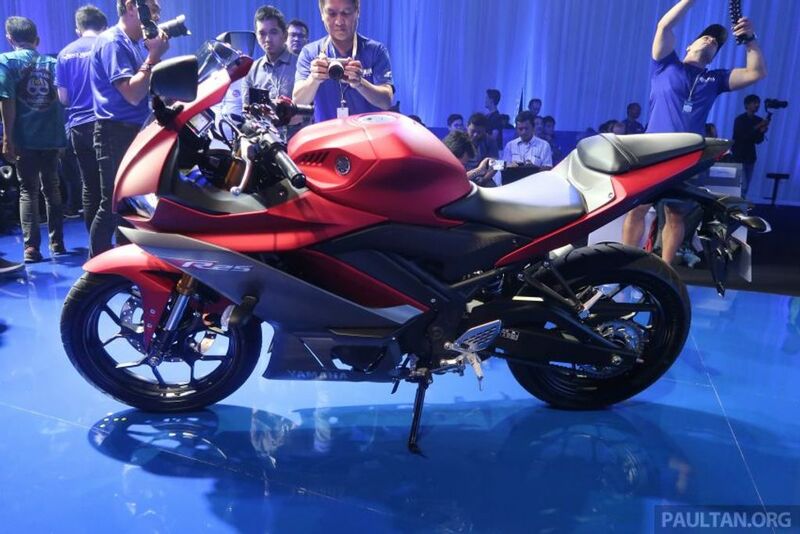 The engine is paired to a 6-speed gearbox while it is also offered with a slipper clutch for easy downshifts. 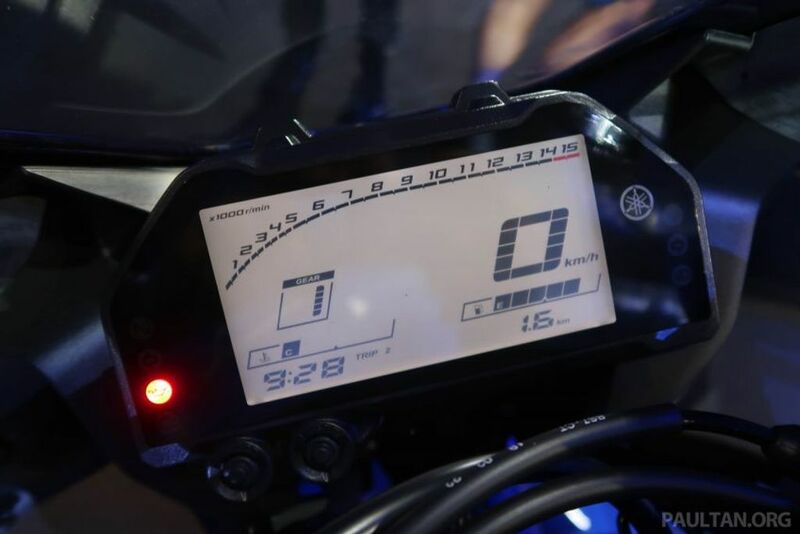 Yamaha claims that the motorcycle is now 8 km/h faster than its predecessor and has a lowers drag coefficient or Cd. A to 0.323 compared to 0.347 earlier. Although we are not sure when it will launch in India but few reports on the internet suggest that Yamaha could launch the R25 in India next year.